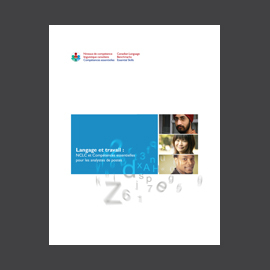 The Listes « Je suis capable de…au travail » are intended for immigrants seeking employment, employment counsellors, and employers. 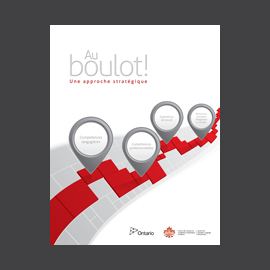 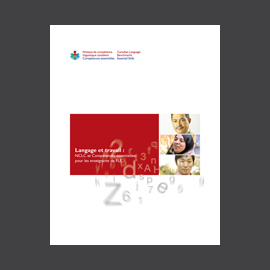 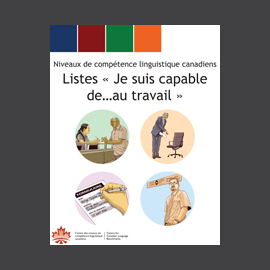 The Listes « Je suis capable de…au travail » are based on the Niveaux de compétence linguistique canadiens (NCLC); they have been simplified and given a narrower focus to support their use in an employment context. 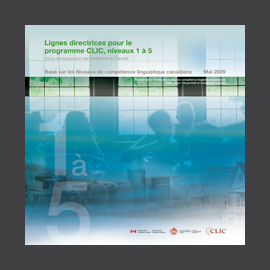 The statements cover NCLC levels 4-10, and offer an overview of each level from a workplace perspective.